Asus made a tablet that runs on Chrome OS for the first time, and it’s made with students in mind. The Chromebook Tablet CT100 has a 9.7-inch touchscreen and is supposed to be protected against drops by its rubberized chassis and tempered glass display. 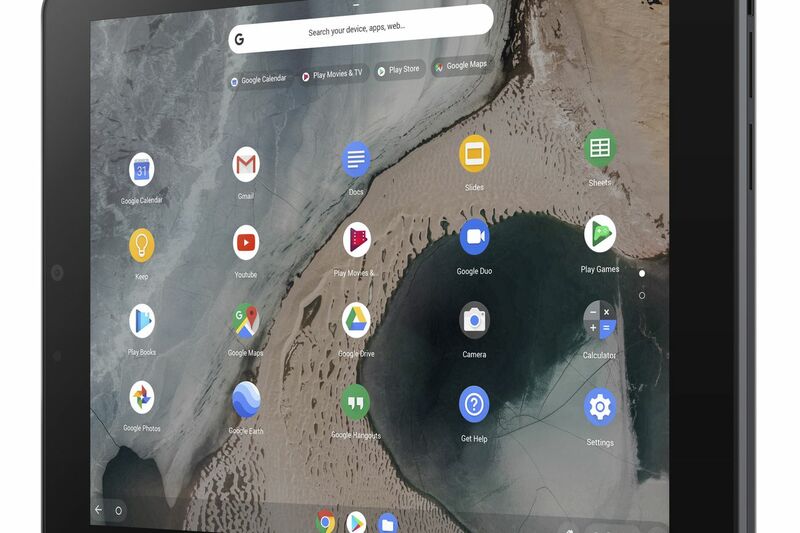 Chrome OS is relatively new to tablets, and it has mainly been put to use in classrooms where it’s dominated US sales in recent years. 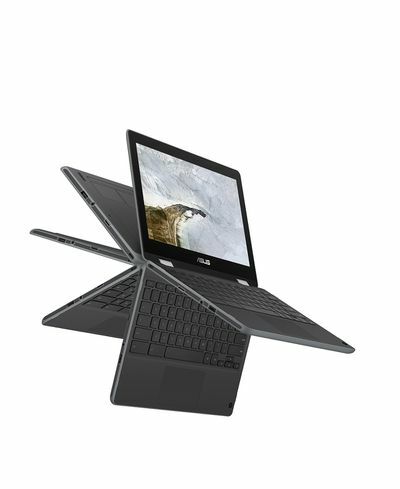 The latest Asus tablet gives schools another option for devices. Asus’ Chromebook Tablet is powered by a hexa-core OP1 processor and it comes with 4GB of RAM and 32GB of storage. It has a USB-C port, and Asus claims the tablet has “a full school day” of battery life — so, presumably, seven hours on a single charge. For those who want both a laptop and a tablet, Asus is also refreshing its 2-in-1 Chromebook. The new Chromebook Flip C214 retains its predecessor’s 11.6-inch HD display and 360-degree hinge, but it shifts its world-facing camera away from the hinge so that it’s harder to obscure. Its basic model is powered by an Intel N4000 Celeron processor, and it has 4GB of RAM and 32GB of storage. There are two USB-C ports and an audio jack as well as stylus support. 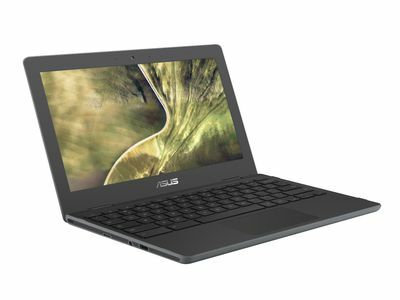 Asus is also updating two traditional clamshell Chromebooks that are mainly distinguished by their size. The 11.6-inch Chromebook C204 and 14-inch Chromebook C403 have thick rubber bumpers that are meant to absorb shock and keyboards that resist students trying to pluck out the keys. Both have dual-core Intel Celeron processors, 4GB of RAM, 32GB of storage, and USB-A and USB-C ports. Asus claims a full day’s worth of battery life on a single charge for the 11.6-model, but only 11 hours for the 14-inch model (likely due to its larger screen that drains the battery faster). 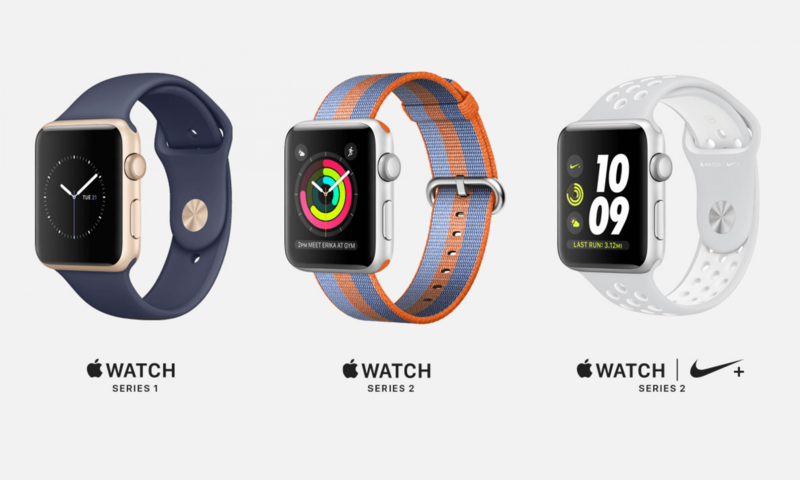 The 11.6-inch has also been slimmed down slightly, so it’s not as big as its predecessor. In the event that any of these devices are damaged despite their built-in protection, Asus made their internal components easy to access, with mainboards that can be taken out in three steps. Pricing and availability haven’t been announced yet. Next PostNext What’s in your bag, Marques Brownlee?